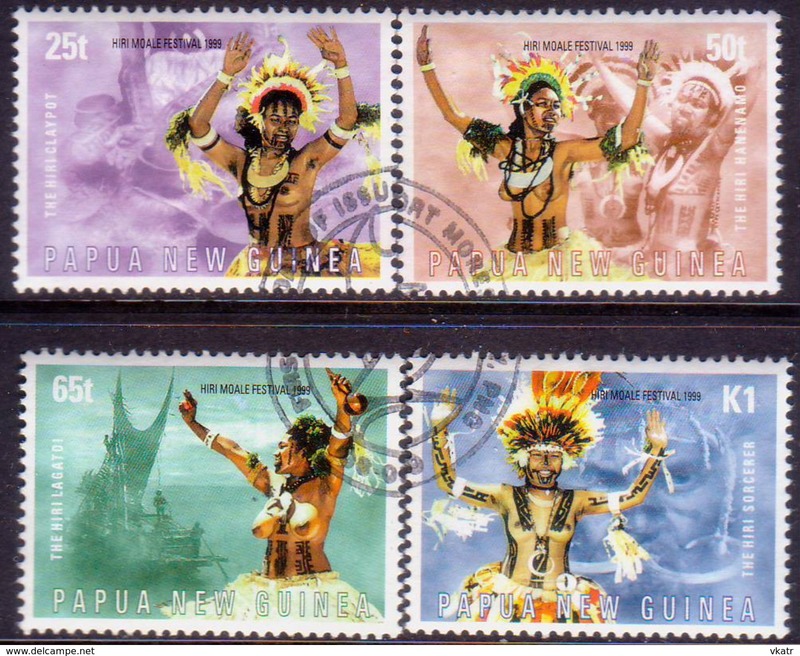 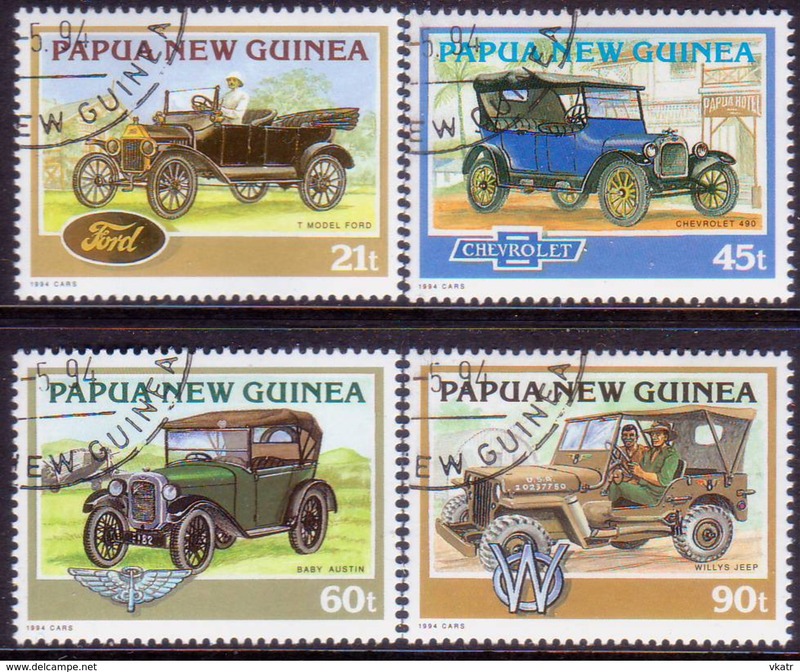 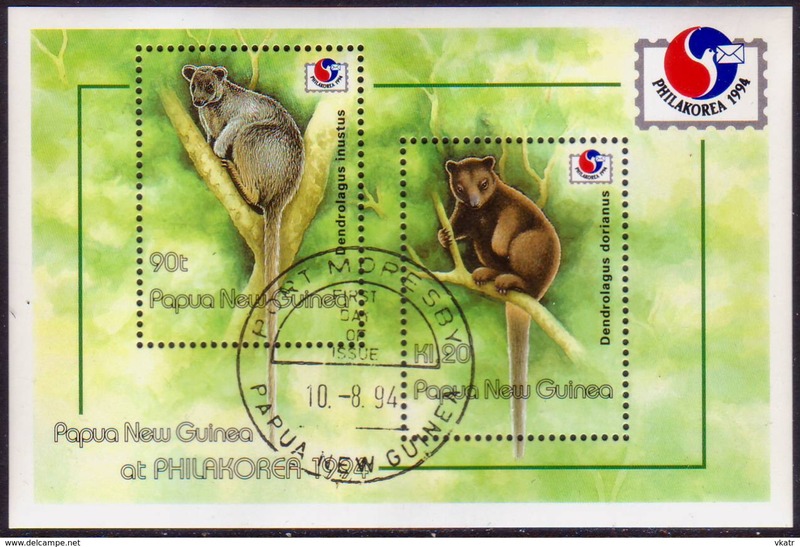 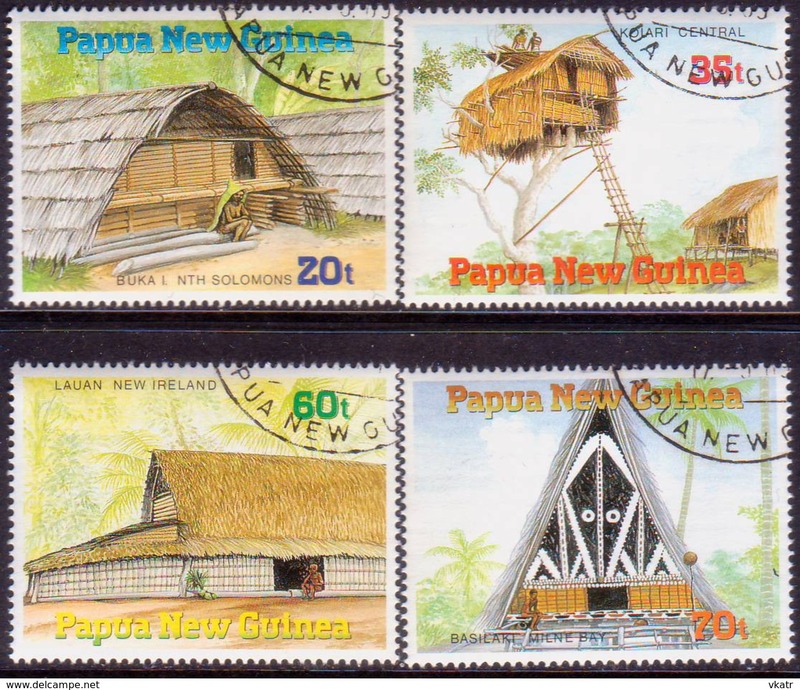 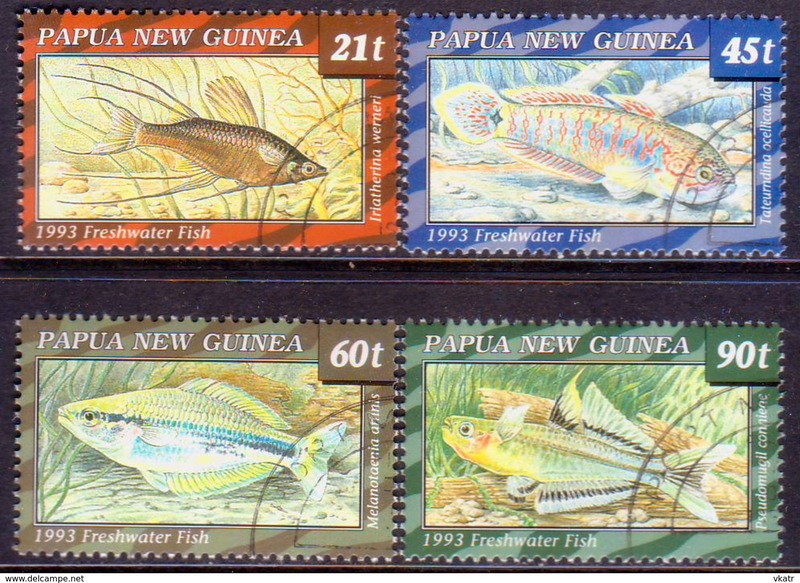 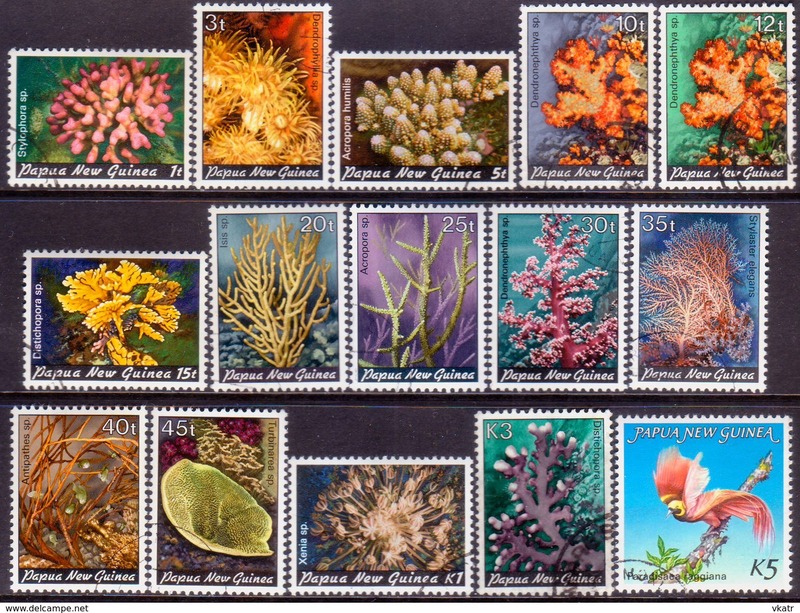 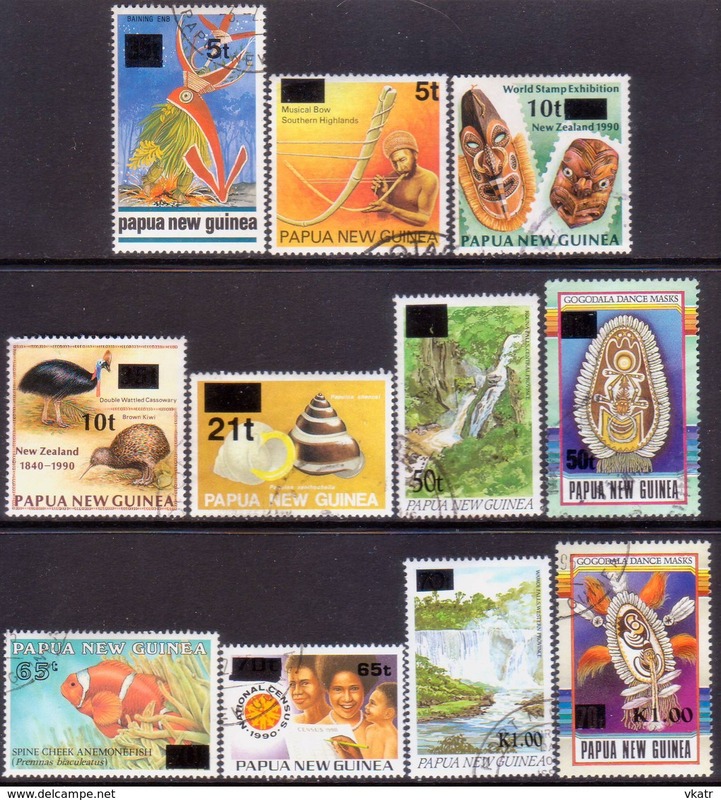 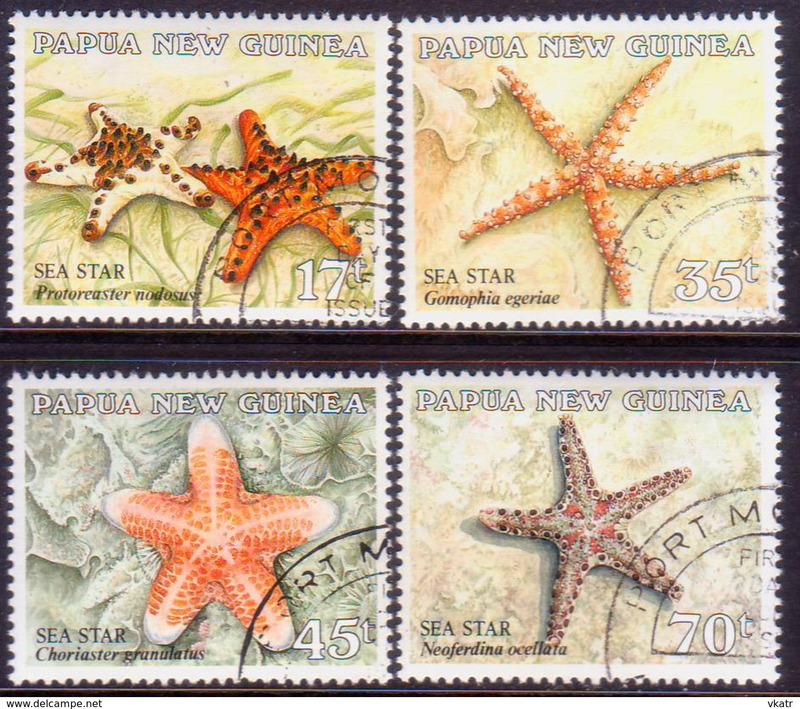 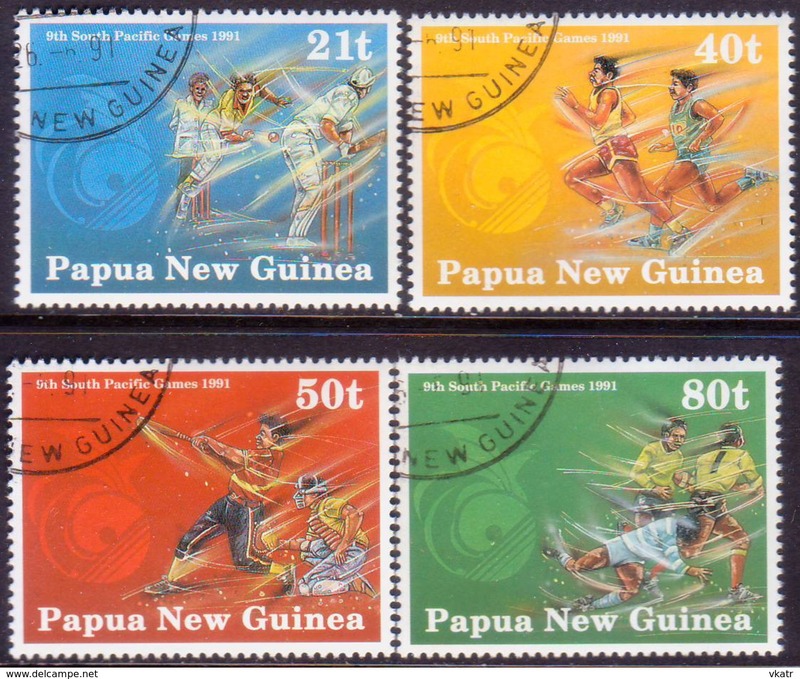 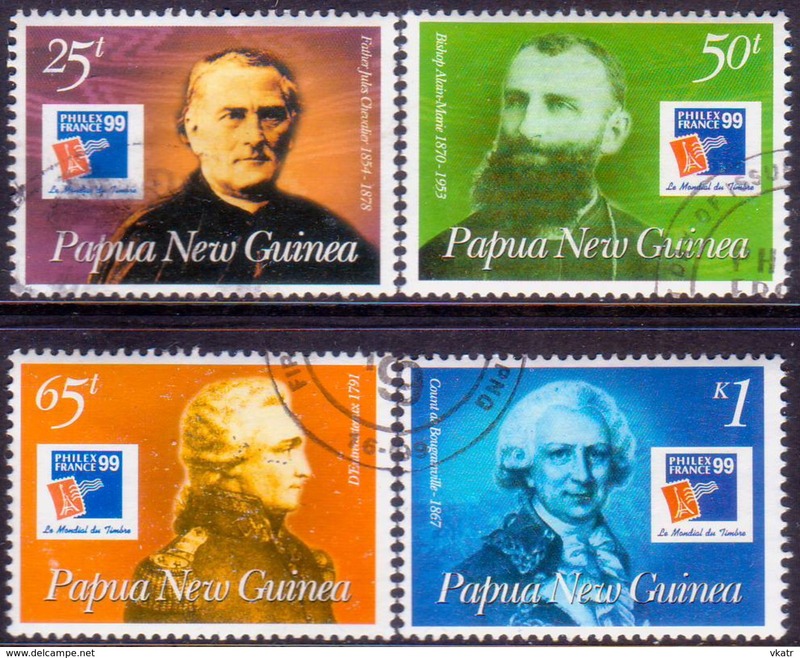 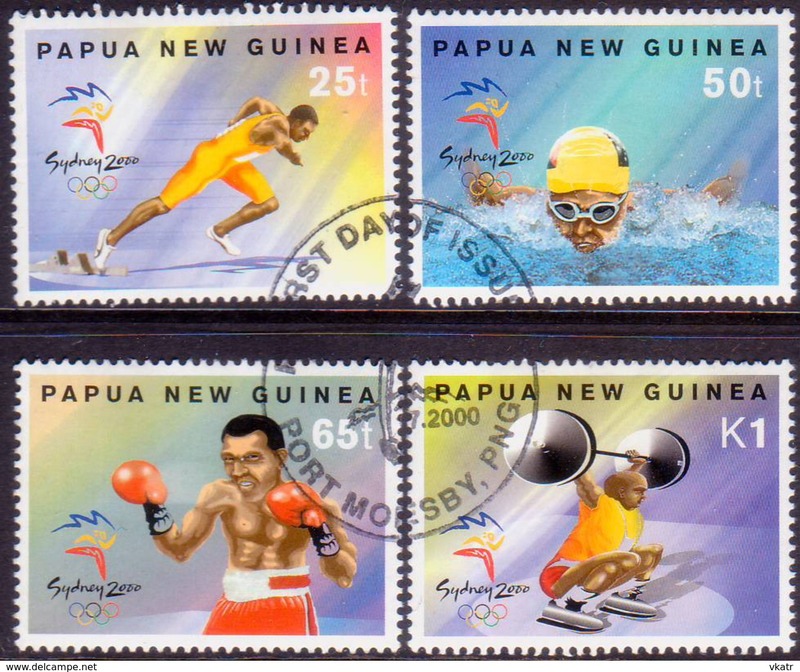 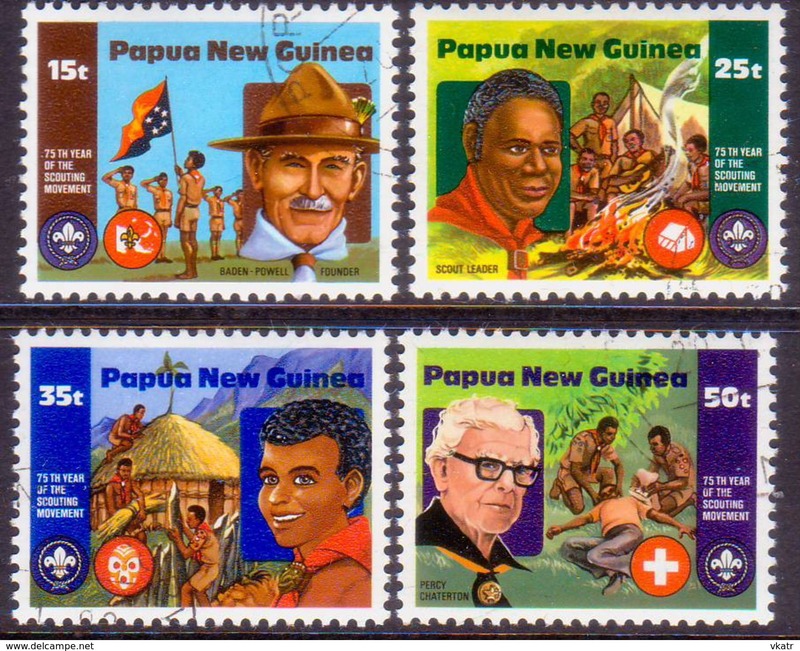 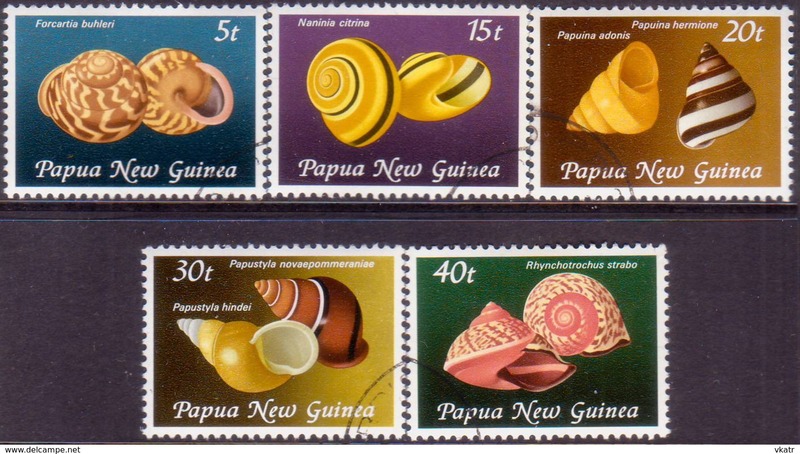 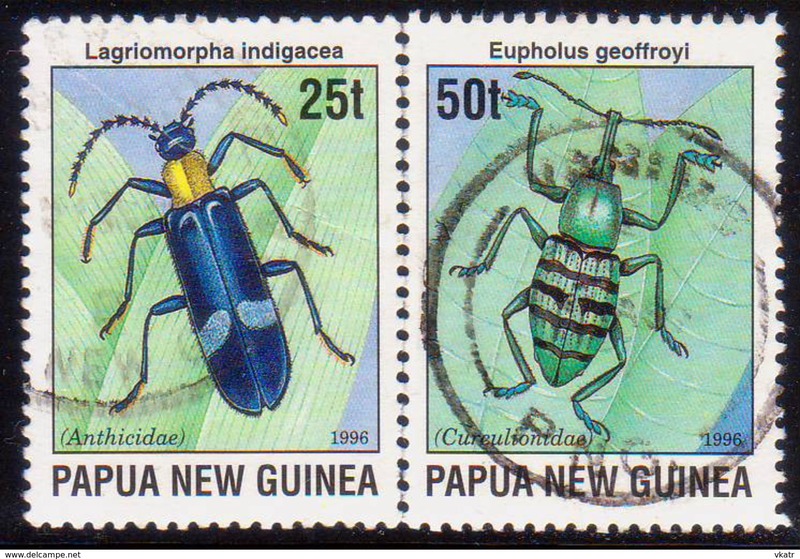 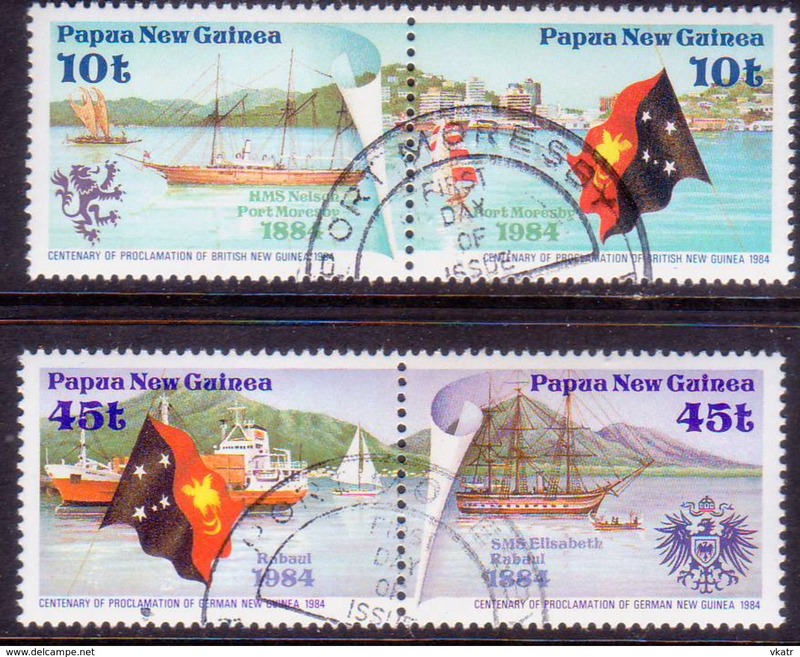 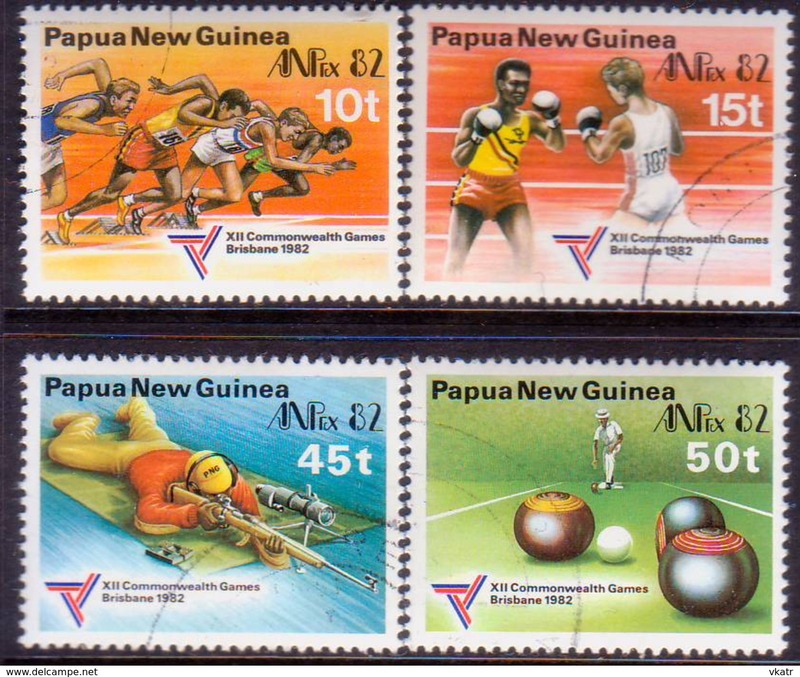 New PAPUA NEW GUINEA 1999 SG #860-63 compl.set used "PhilexFrance '99"
New PAPUA NEW GUINEA 1999 SG #858-59 compl.set in a horiz.pair used "iBRA '99"
New PAPUA NEW GUINEA 1999 SG #853-56 compl.set used "Australia '99"
New PAPUA NEW GUINEA 1997 SG #808 m/s used "HONG KONG '97"
New PAPUA NEW GUINEA 1994 SG #729 m/s used "Phila Korea '94"
New PAPUA NEW GUINEA 1994 SG #704-07 compl.set in a strip of four (incl. 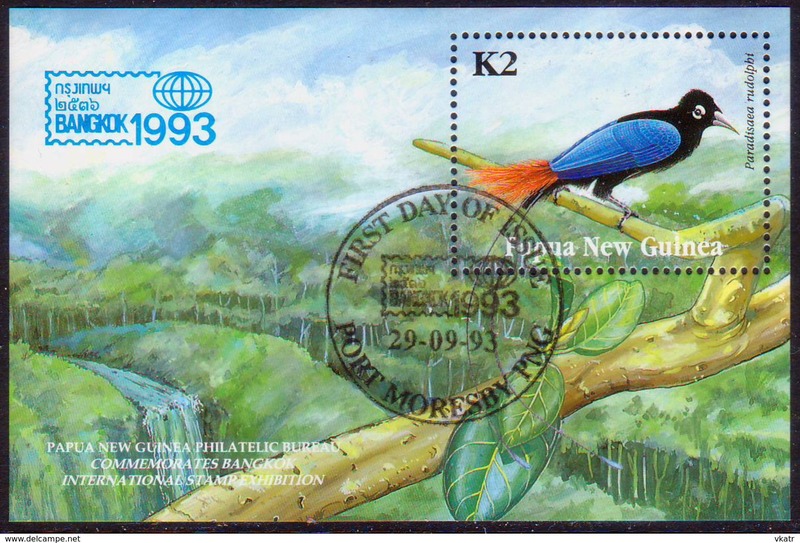 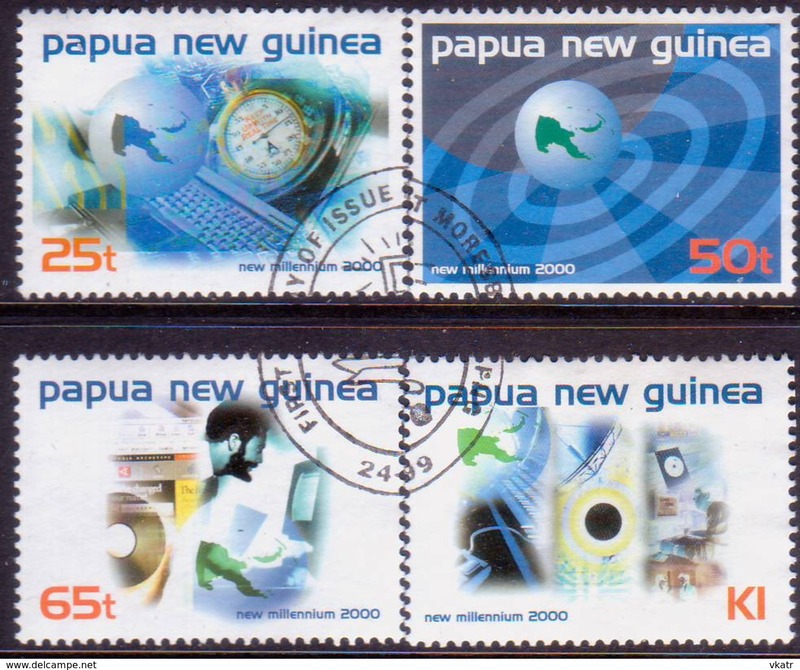 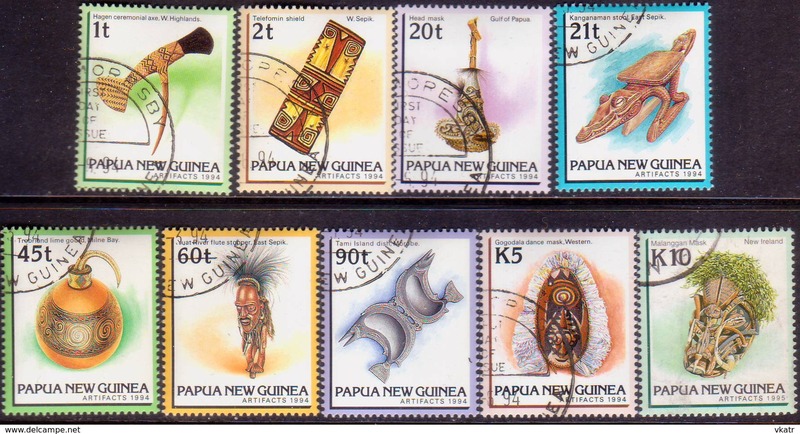 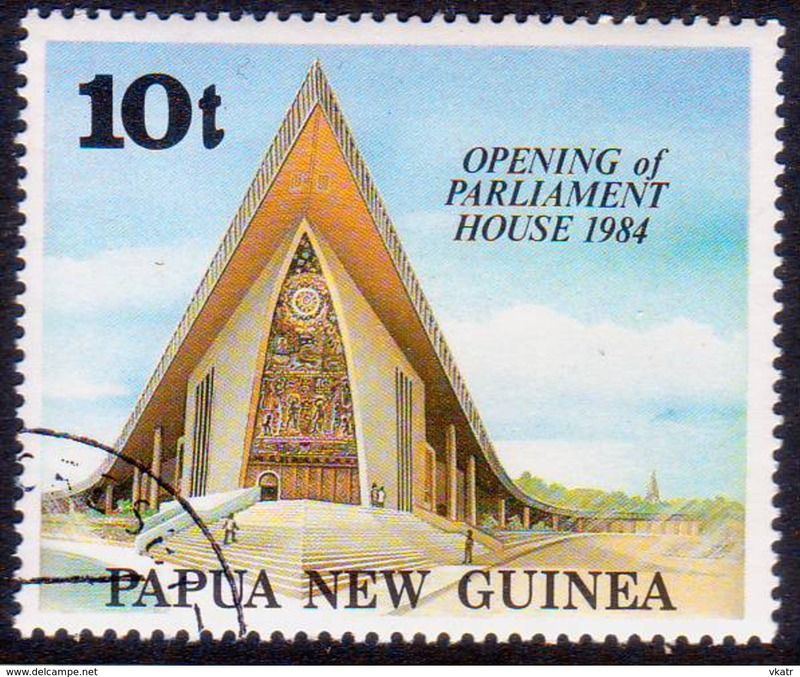 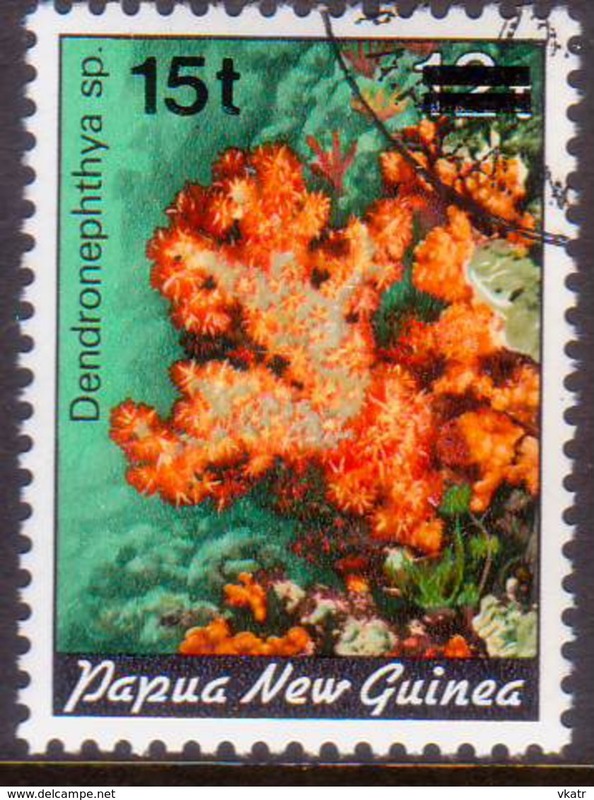 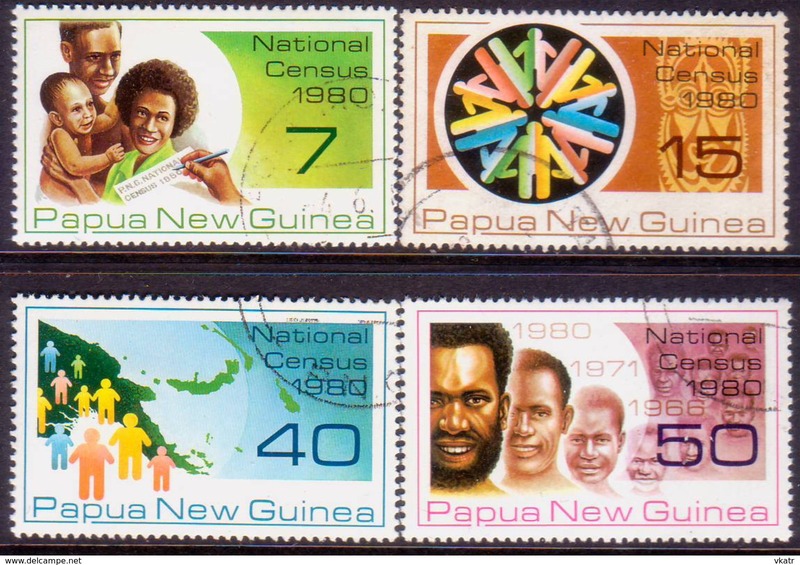 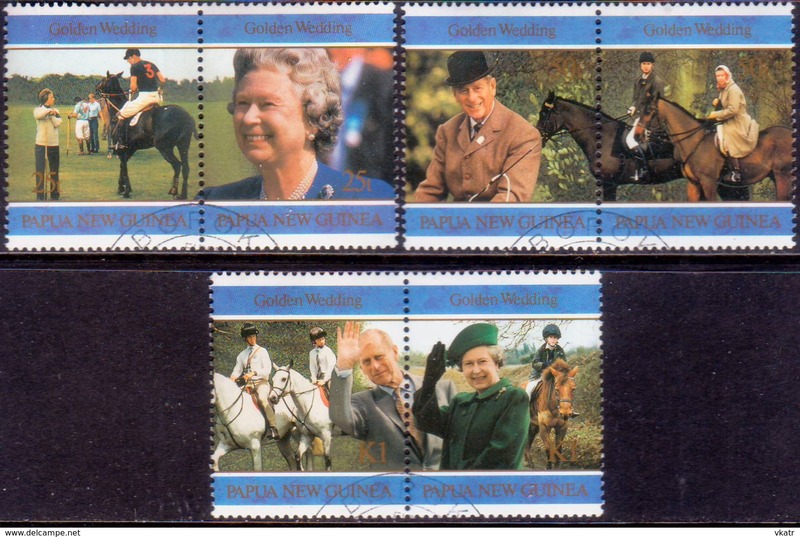 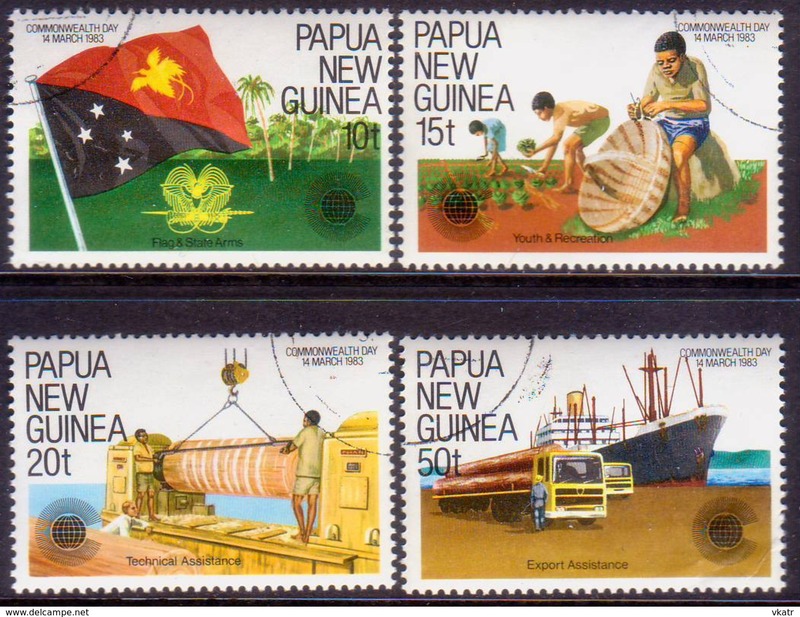 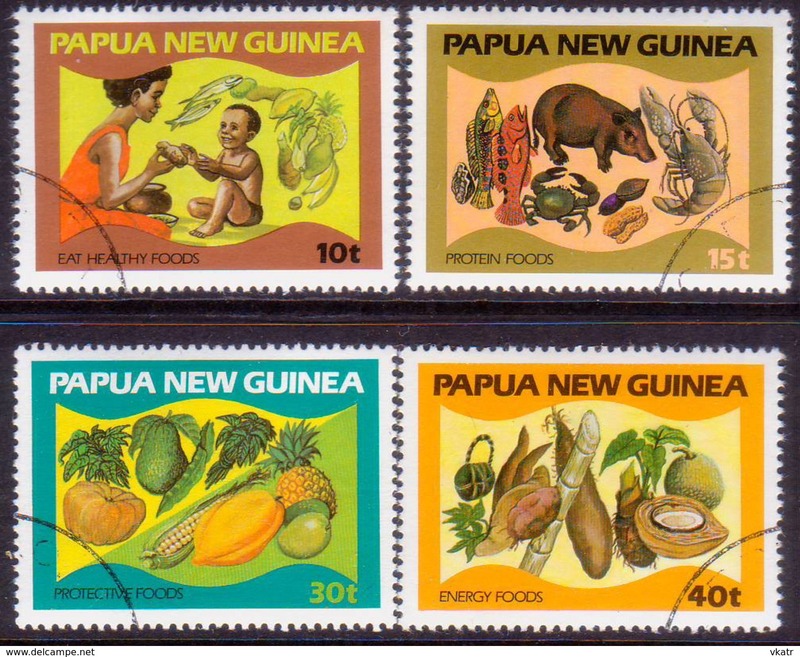 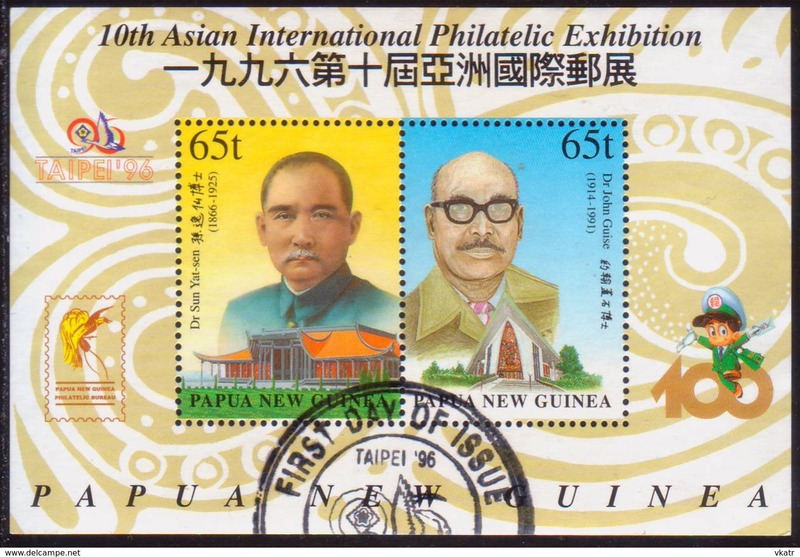 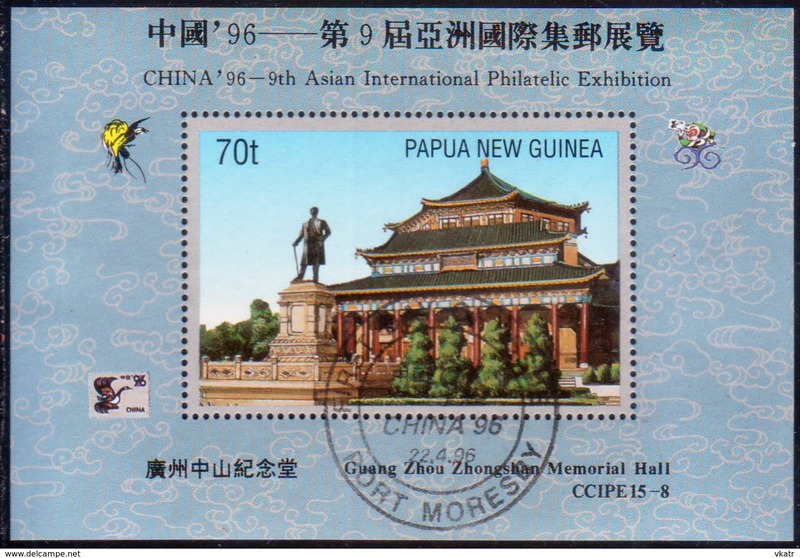 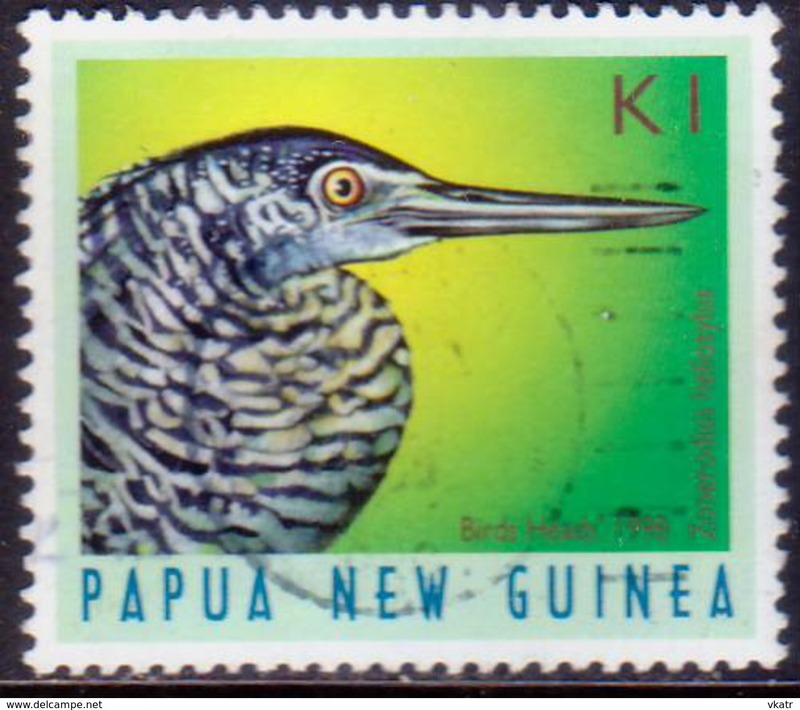 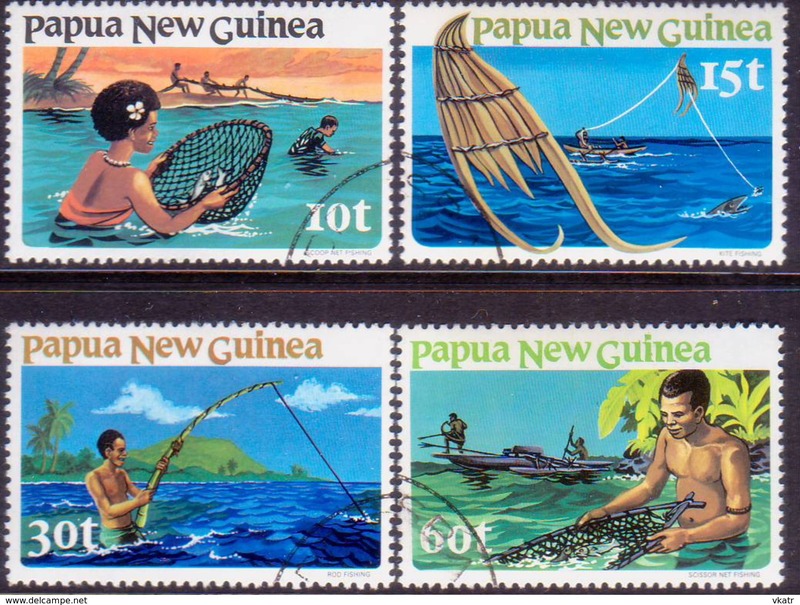 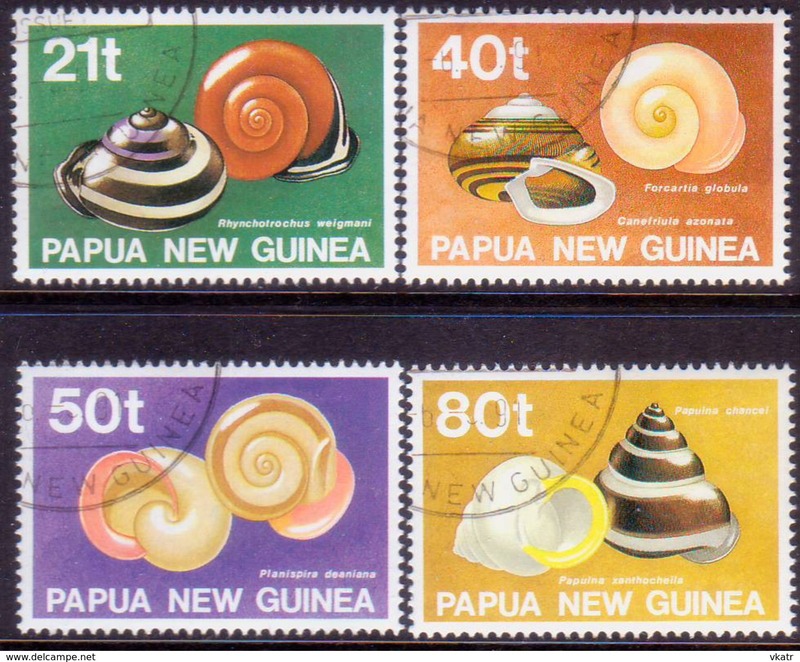 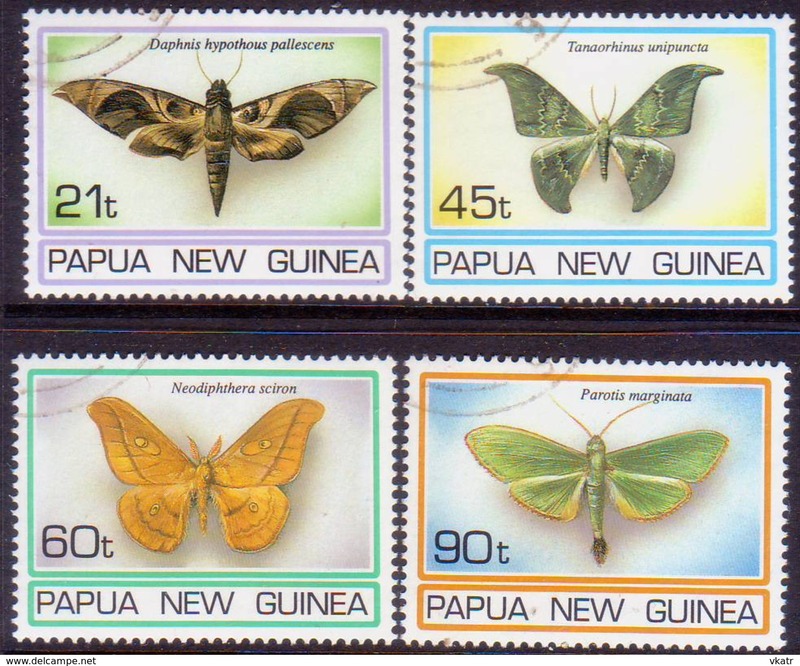 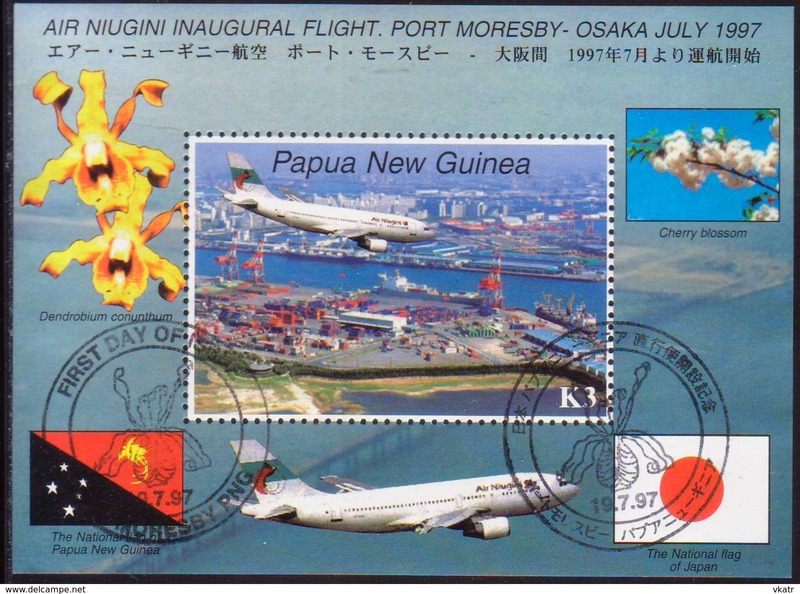 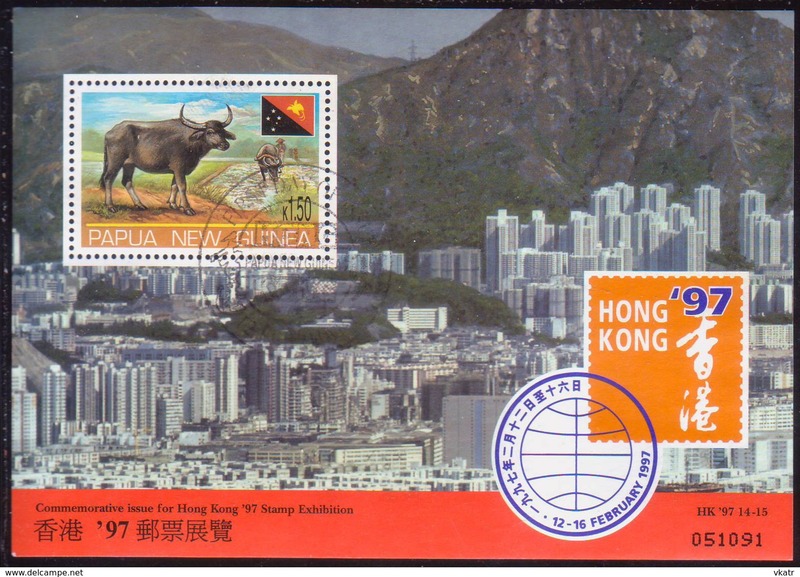 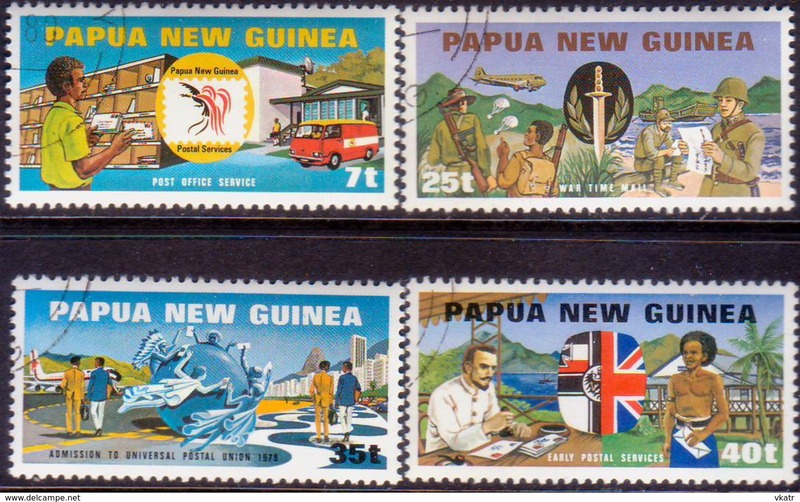 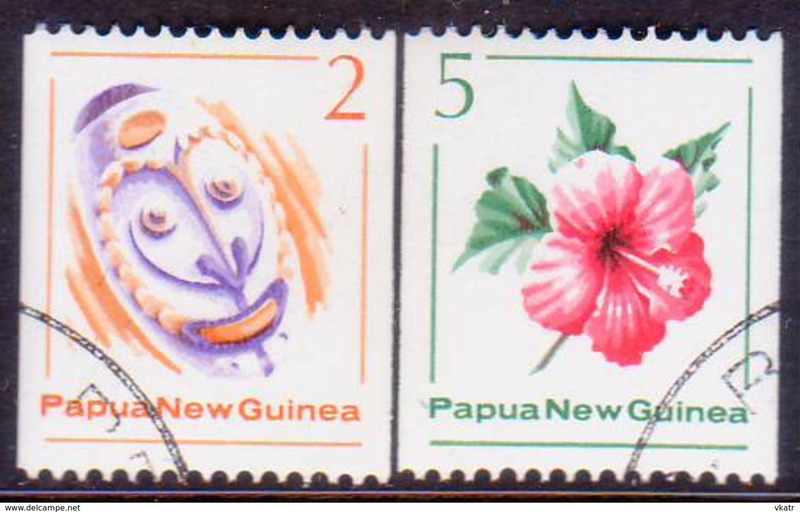 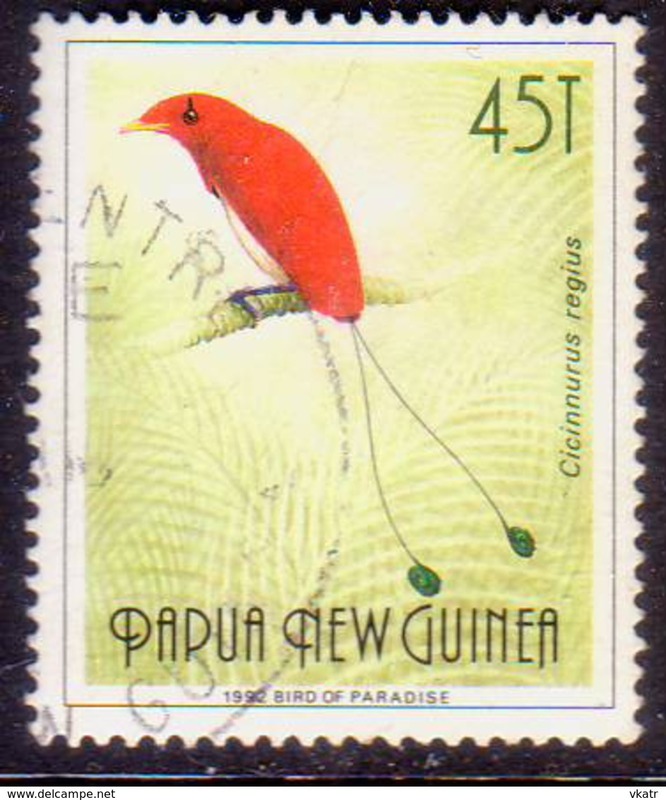 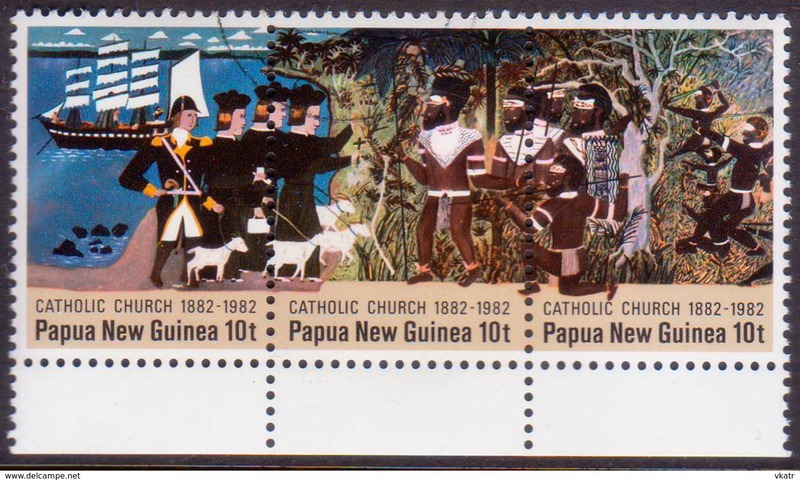 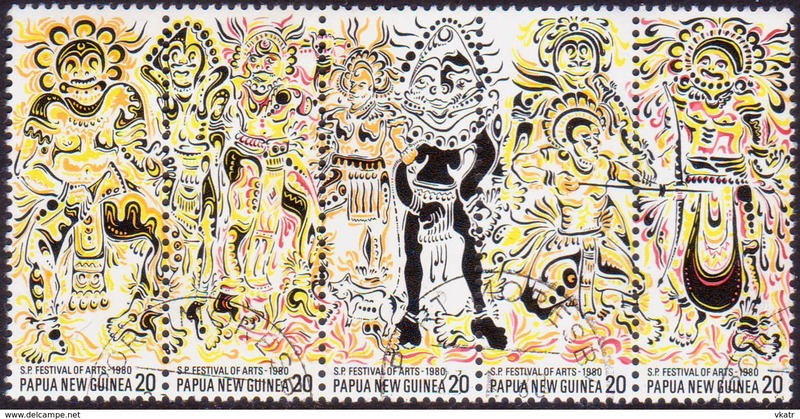 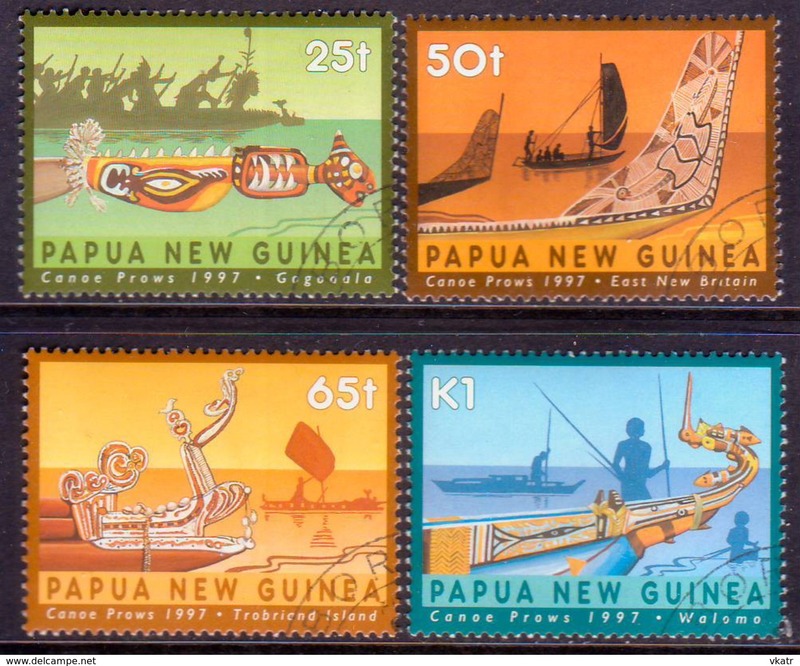 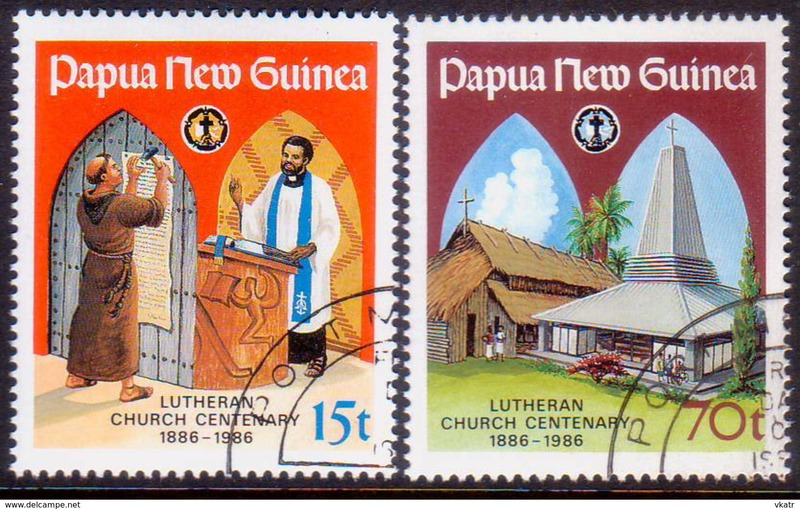 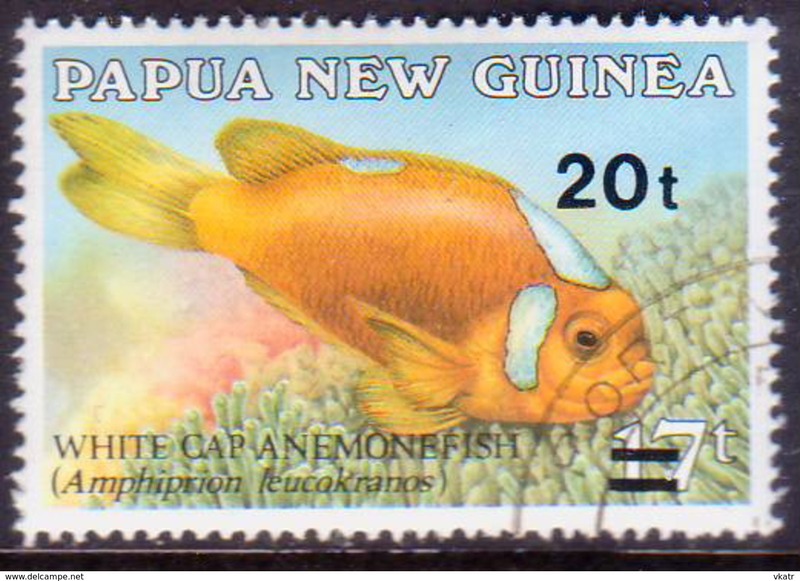 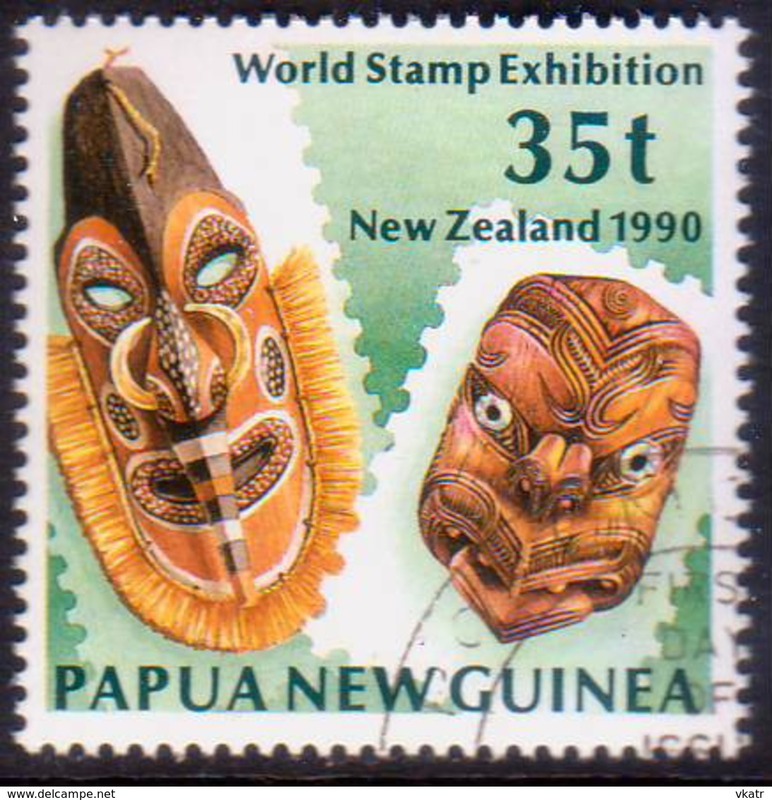 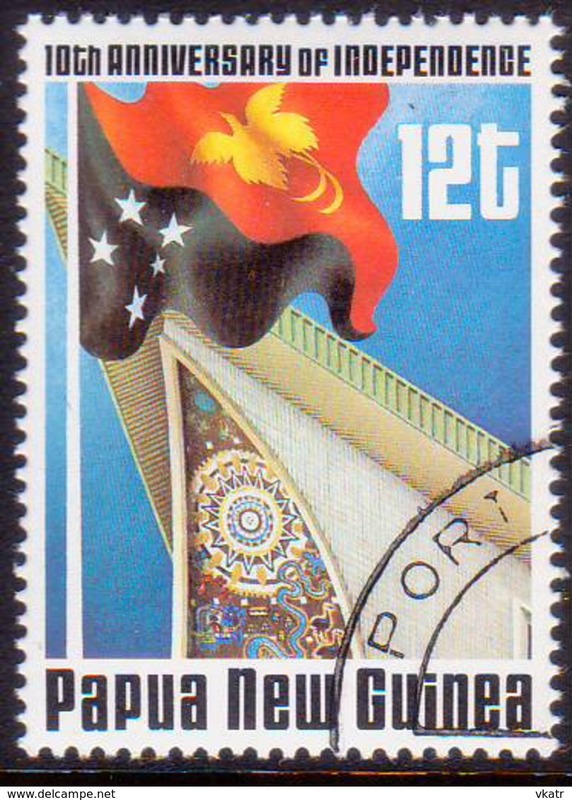 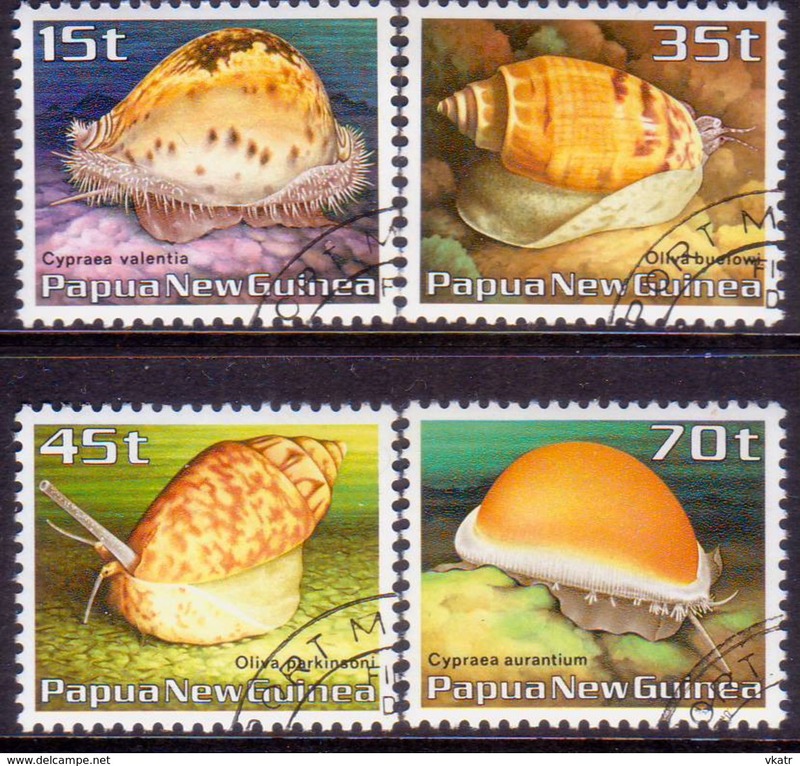 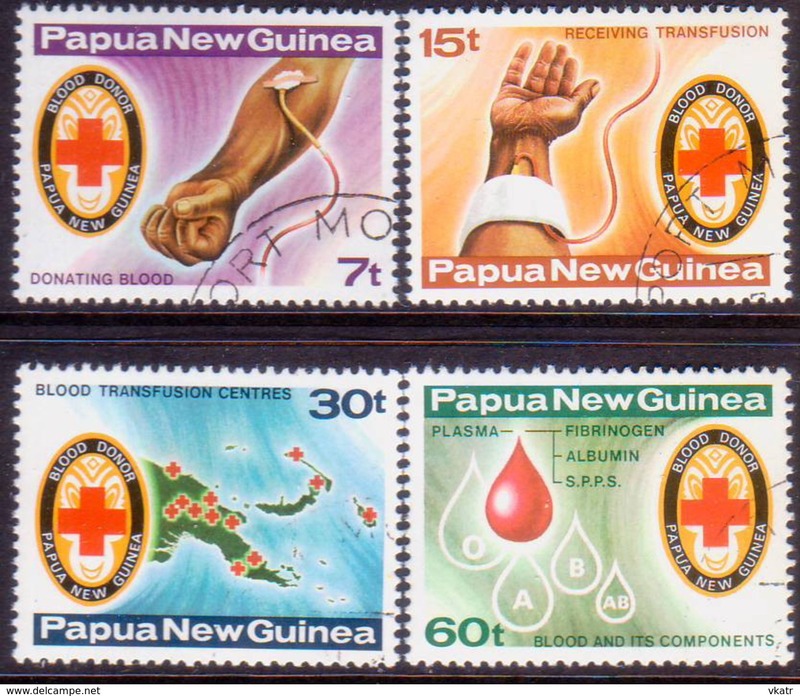 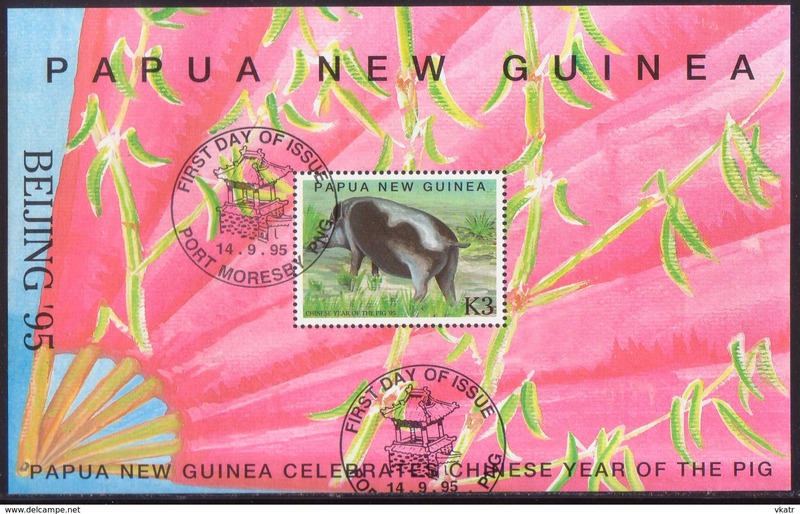 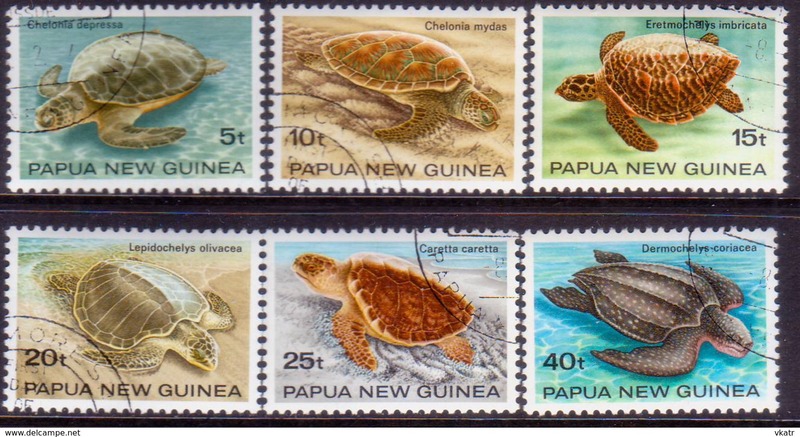 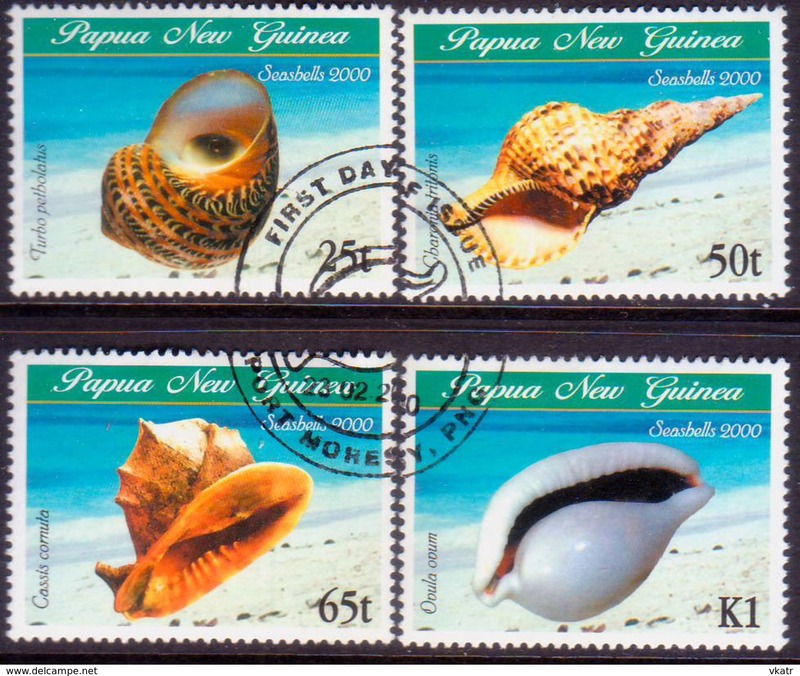 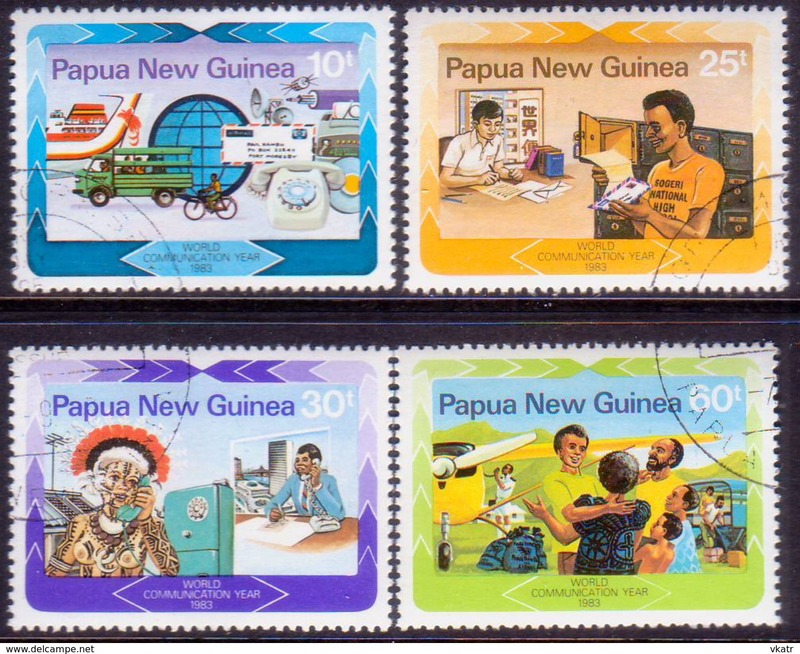 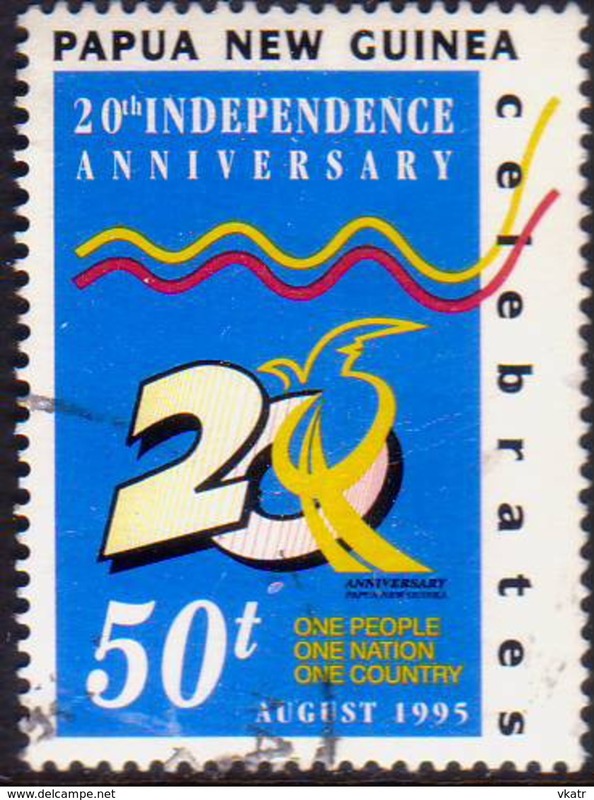 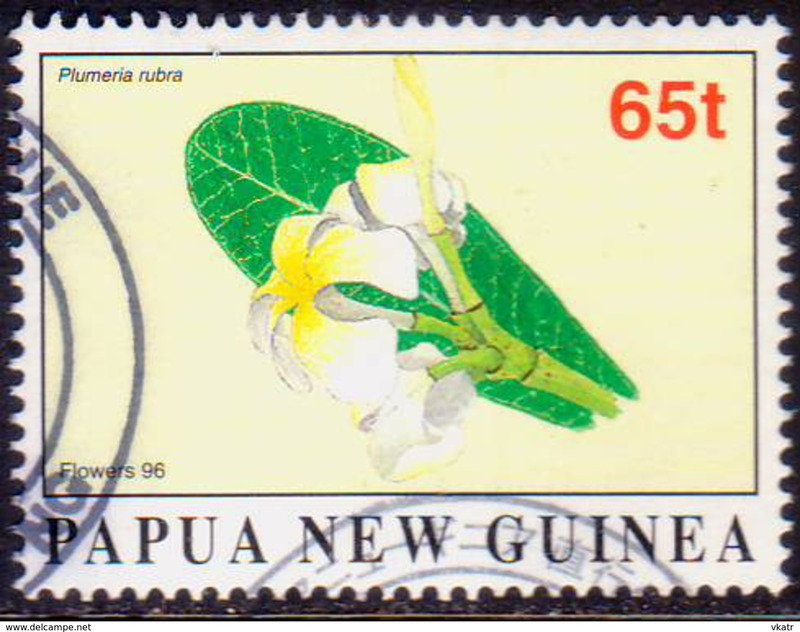 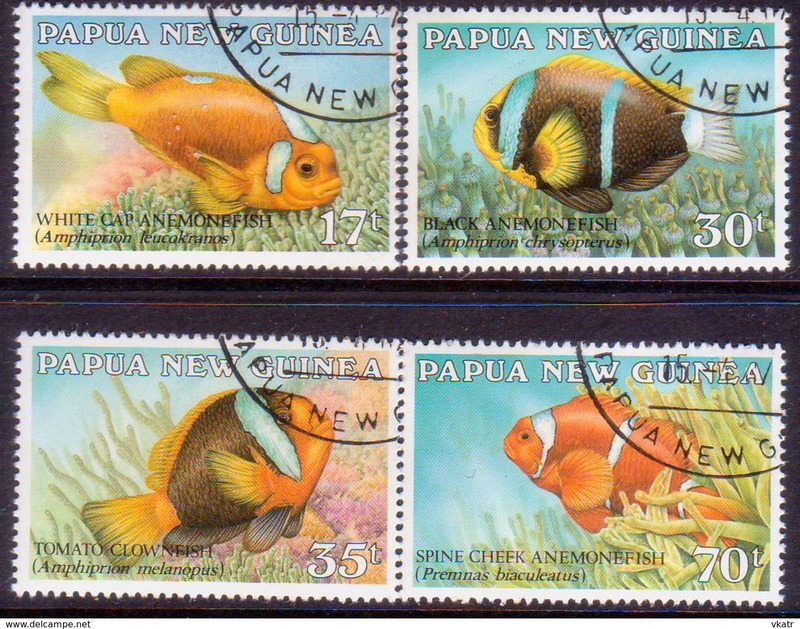 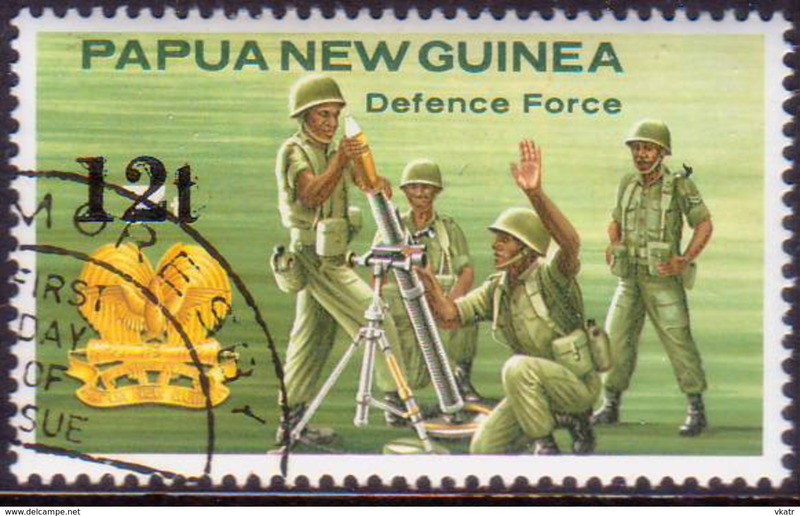 centre label) used "Hong Kong '94"
New PAPUA NEW GUINEA 1993 SG #687-90 compl.set. 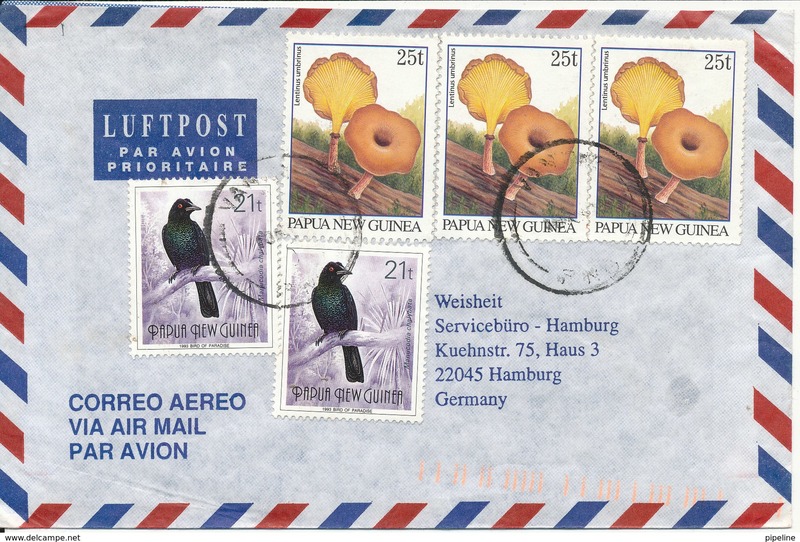 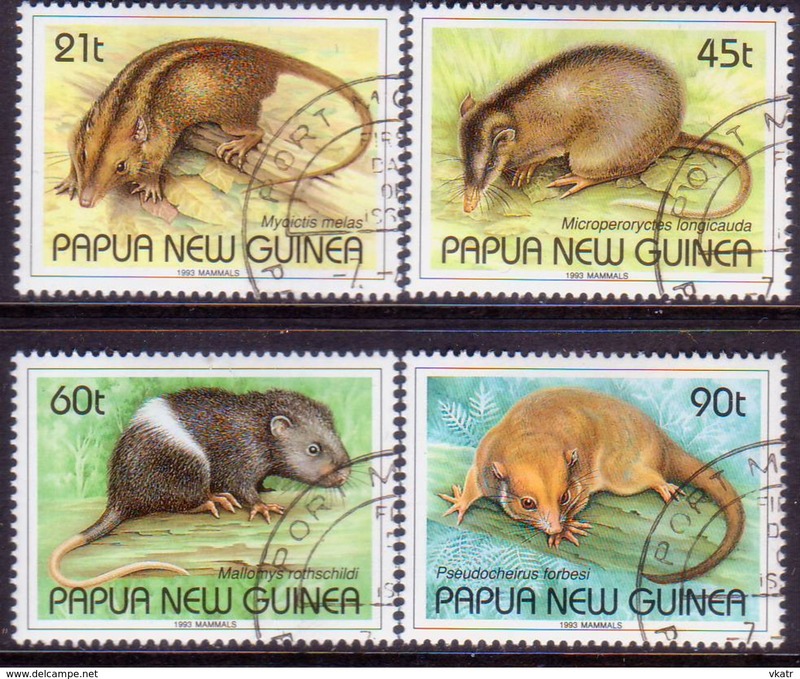 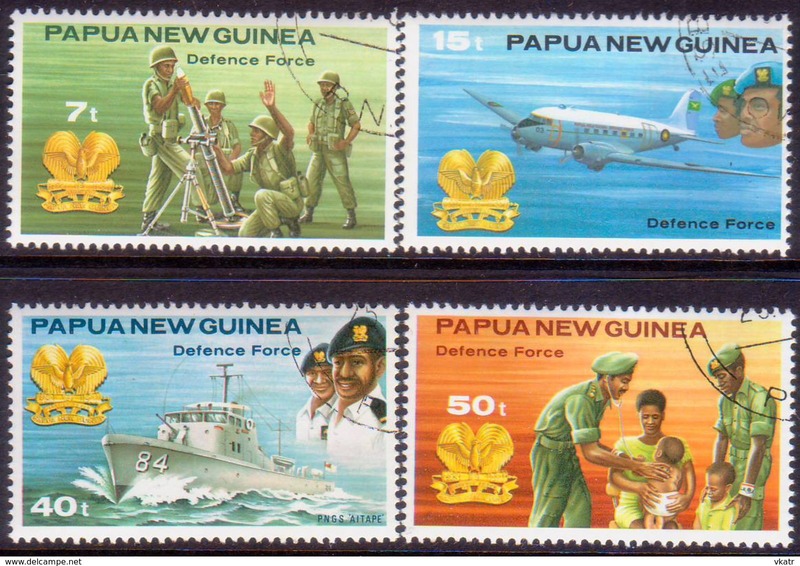 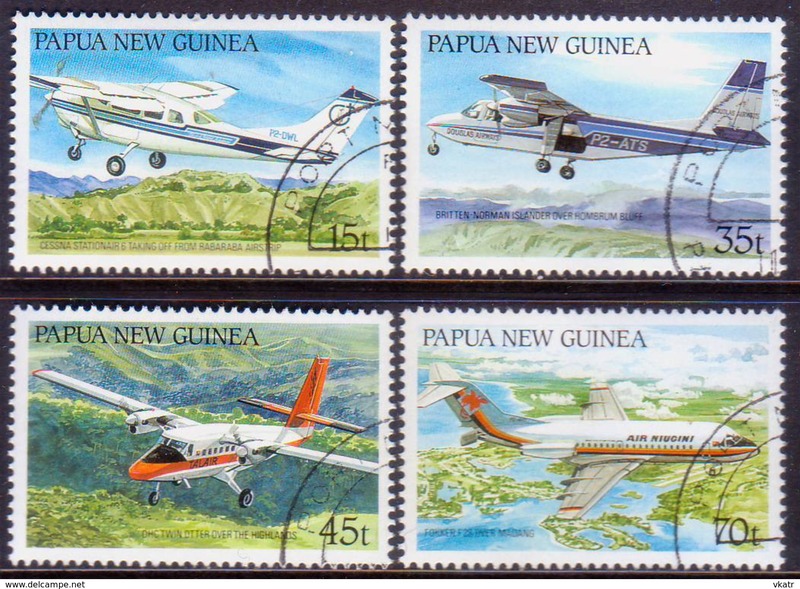 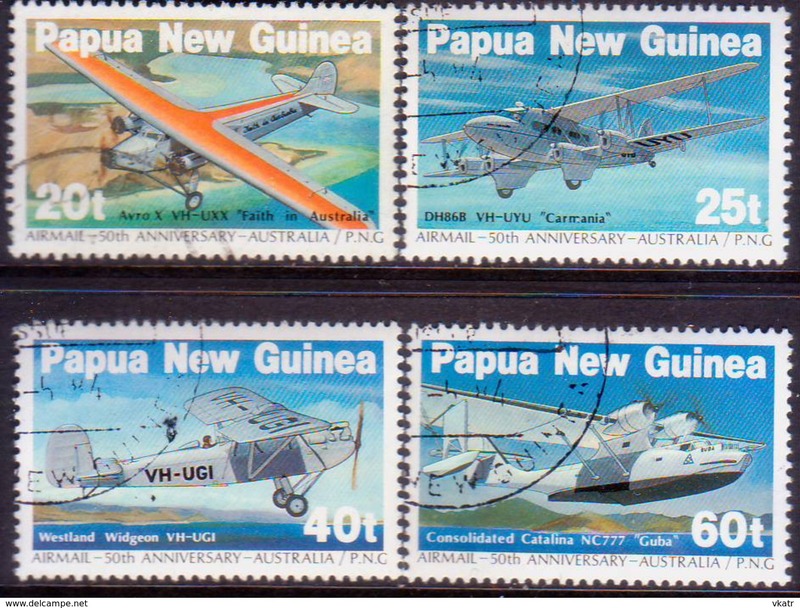 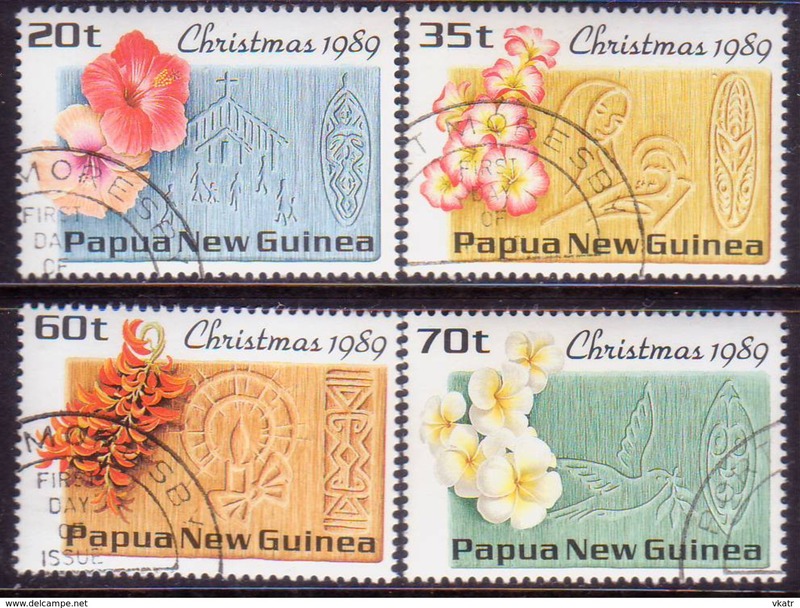 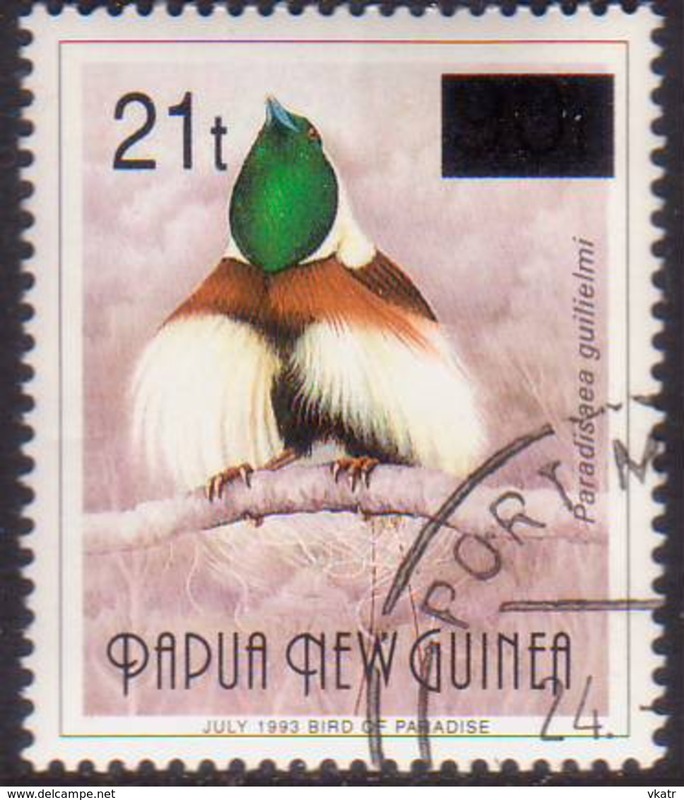 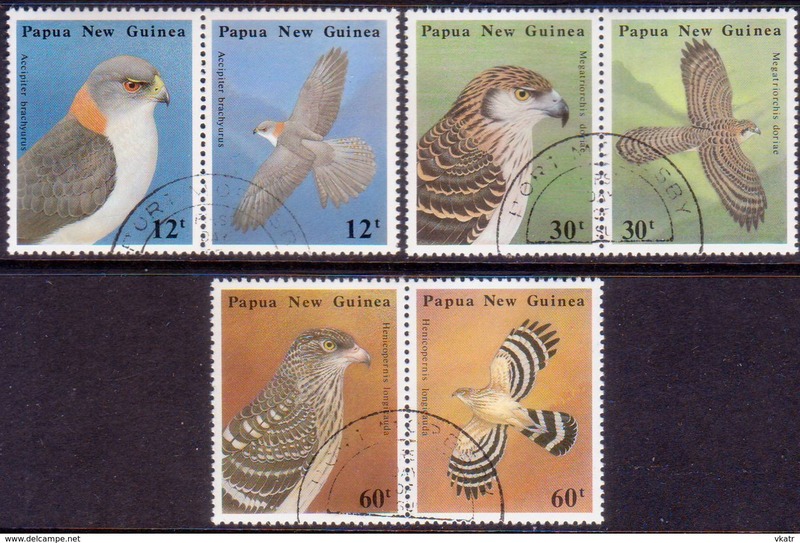 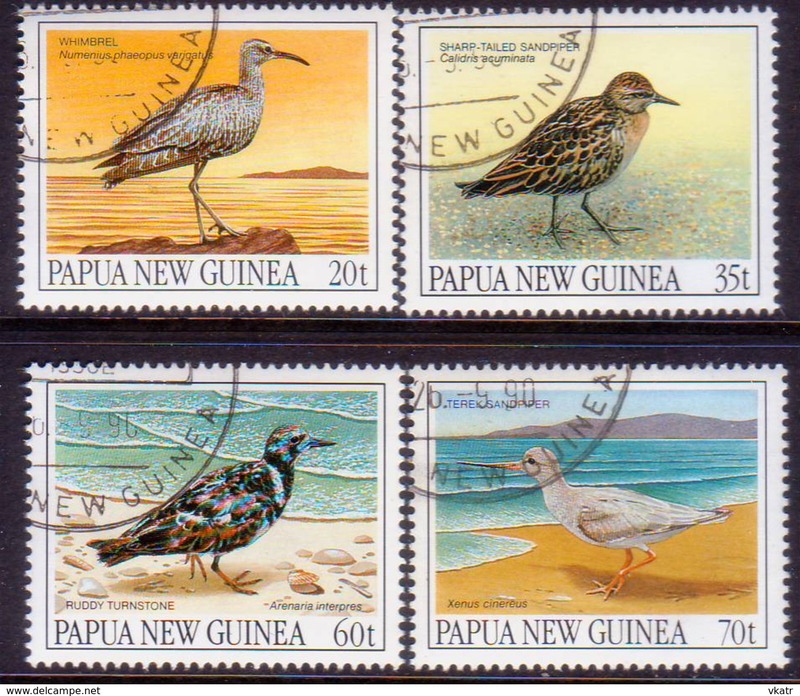 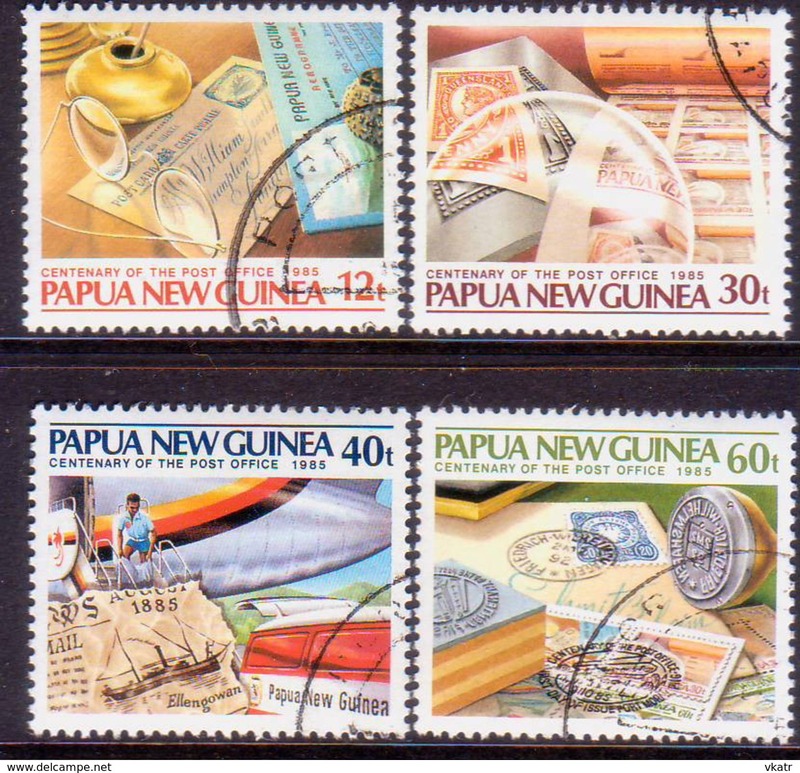 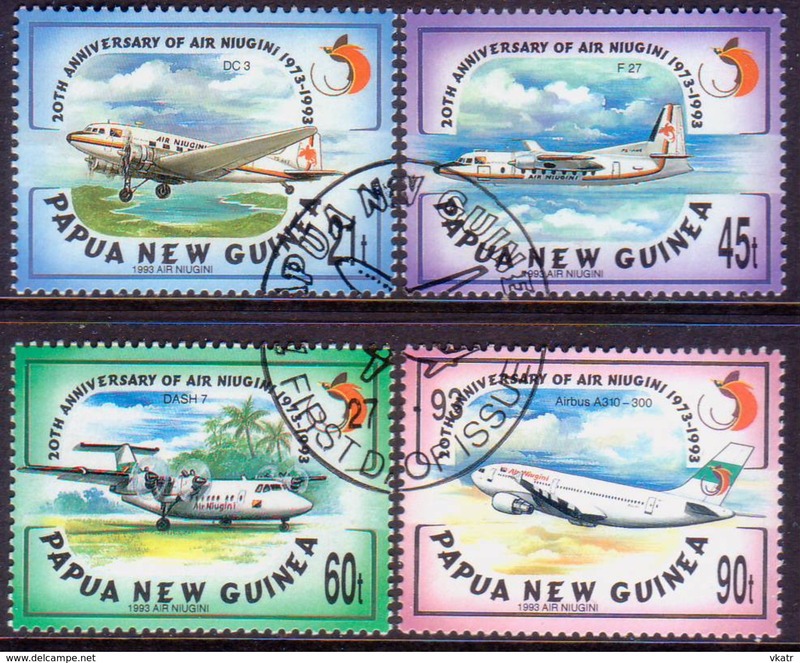 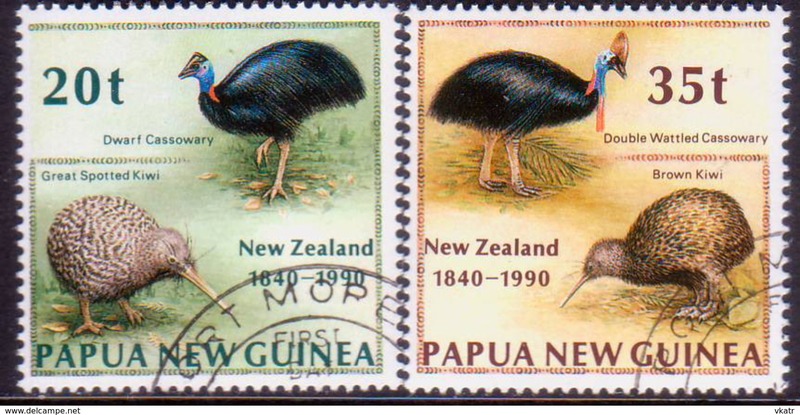 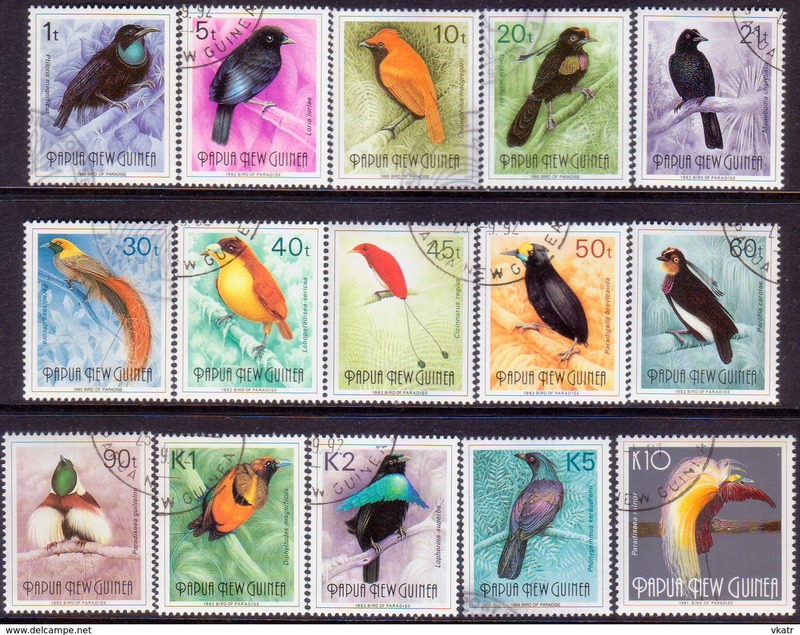 used Small Birds set optd "Taipei '93"
New PAPUA NEW GUINEA 1990 SG #621 35t used "New Zealand 1990"
New PAPUA NEW GUINEA 1981 SG #412-16 compl.set used "Mission Aviation"